I create fun, custom made backdrops unique to every event that we photograph. The backdrop is generally based on the theme or style of the wedding or event and can be whatever you want it to be. 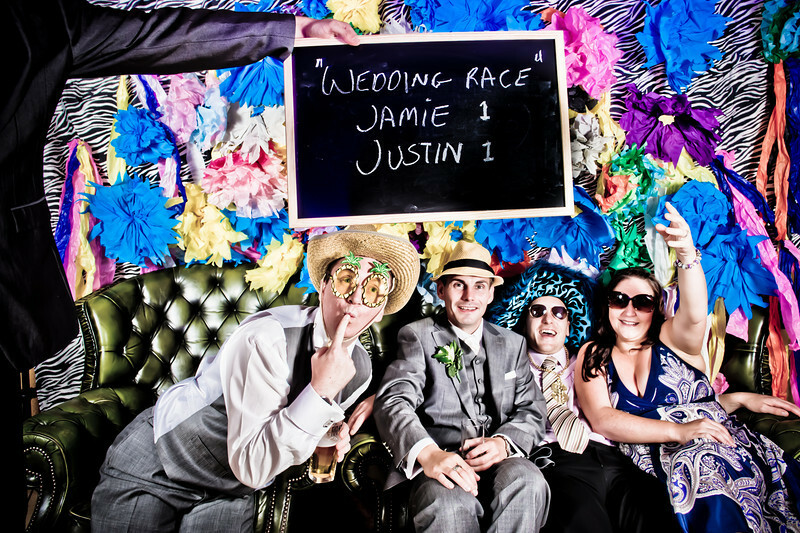 for your party, your guests are guaranteed a fun and memorable Photo Booth experience! It comes with an array of props to keep your guests entertained for hours!